House needs a lot of work. Pool needs to be completely redone. Needs new A/C. Needs new roof. There is also mold in the house. Buyer pays a loss mitigation fee of $1,000 and a $495.00 transaction fee Anyone looking to view the property must contact listing broker. Anyone that fails to contact listing broker and trespasses on seller's property will be subject to trespassing charges and the authorities will be called. 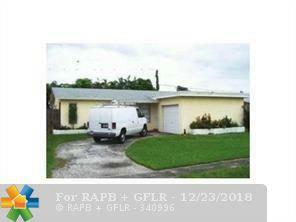 This listing is courtesy of World Alliance Realty Llc.